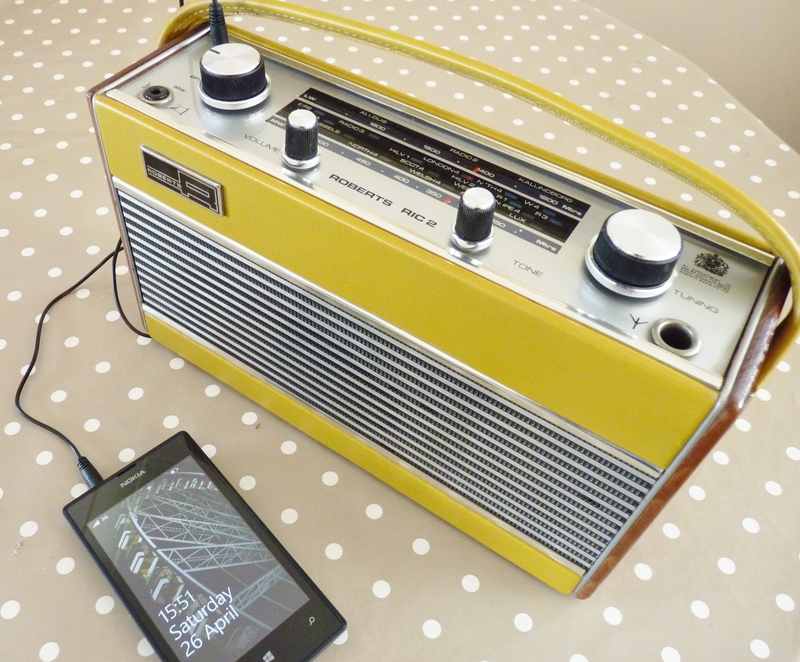 It’s a bit go slow on the radio front here at Wayne’s Radios. 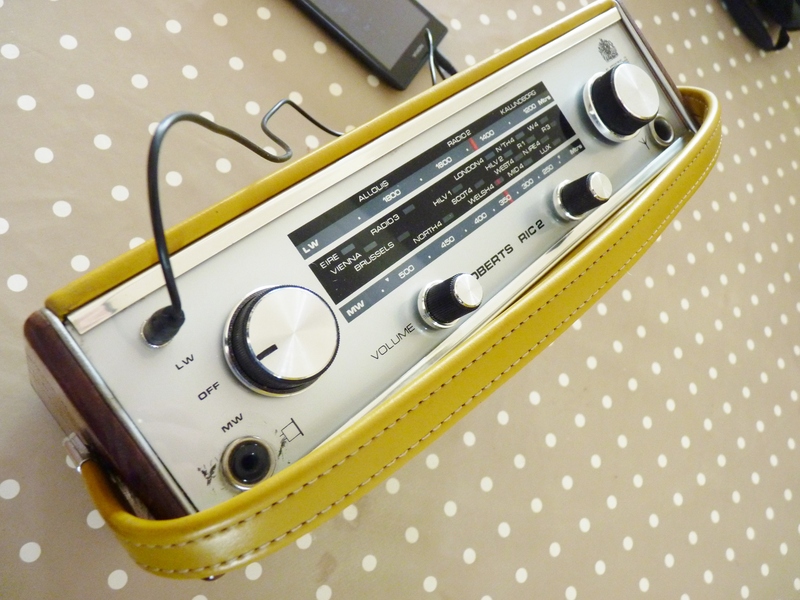 The good weather, the Easter Holiday and a bit of Spring Fever have got Wayne in the mood for reorganising radios instead of restoring them. 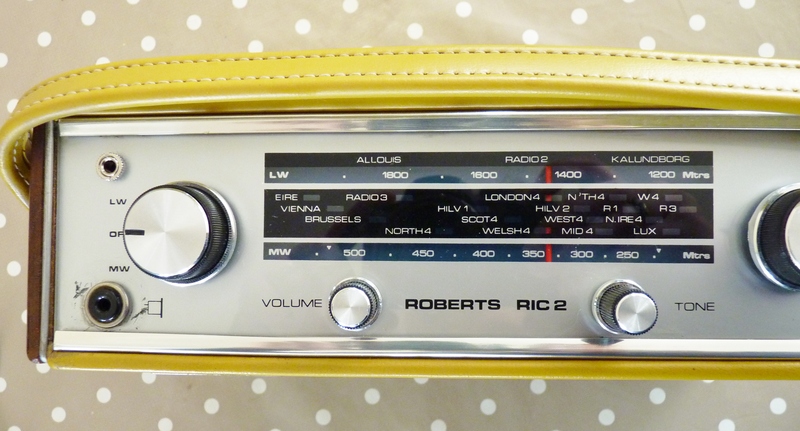 With nothing new to share, let’s take a closer look at the Roberts RIC 2 Radio from 1971. Now sounding as good as it looks. 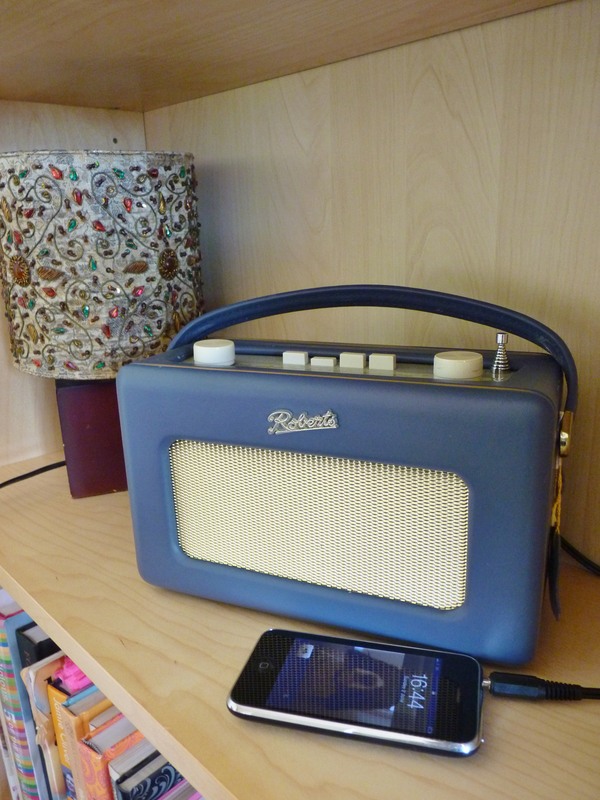 Roberts radios are well known for their quality and this little radio doesn’t disappoint. 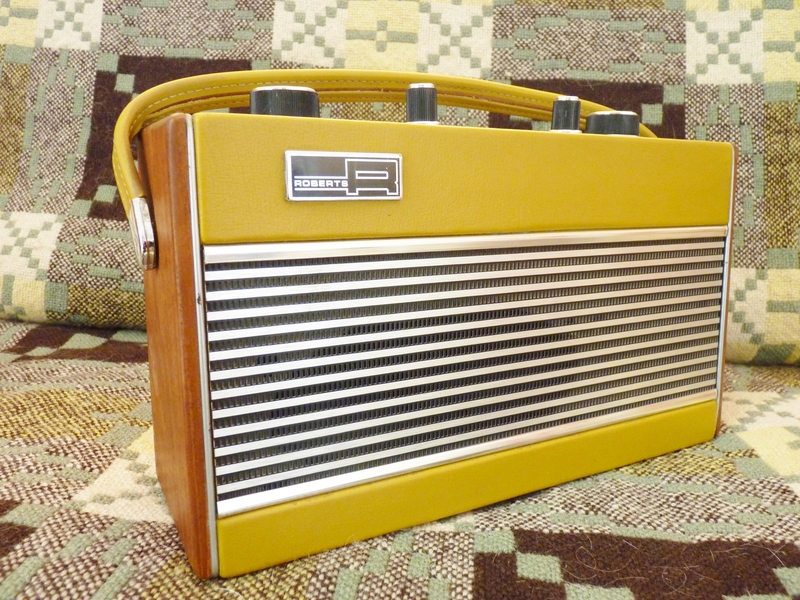 It’s in excellent condition for its age and now fully restored and modified to play iPod or mp3 and work on battery or mains. 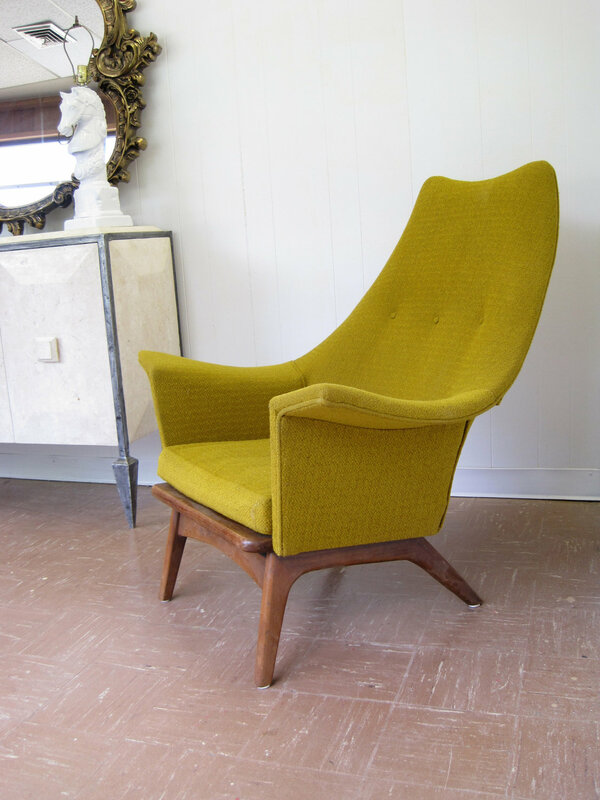 Mustard yellow may not be everyone’s cup of tea, but it’s really grown on me and could just be the thing to go with that certain something.